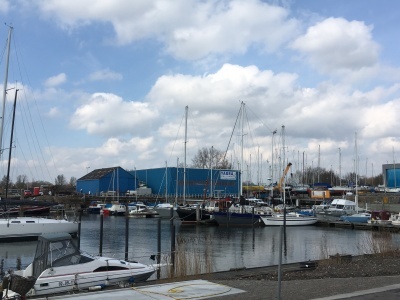 The municipality of Hellevoetsluis will realise pilots on energy cooperation structure, small windmills and solar panels on dike bodies. ​​ This pilot has not been started yet. The environmental protection agency Omgevingsdienst IJmond will invest in IT-systems and technologies for the development of a Local Energy Market platform (LEM-platform) that enables flexible renewable energy distribution in the port of IJmond. 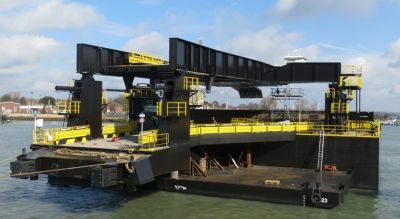 Blue Power Synergy (BPS) will build and test a 24 meters long pontoon equipped with wind and solar production. A 250KWh storage is to be incorporated into this system. 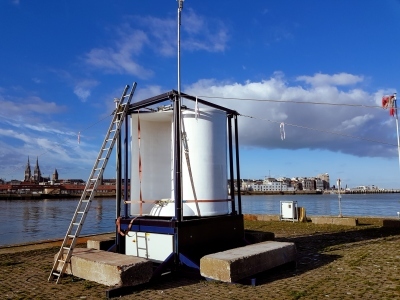 This installation will be tested in Oostende and in Hellevoetsluis over the project period. IndaChlor has the intention of building a new treatment plant at Loon Plage/Dunkirk to recycle chlorinated and production waste in order to recover chlorine in the form of hydrochloric acid, to be used in nearby businesses. 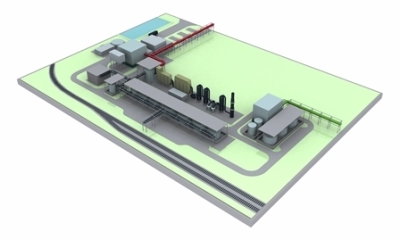 The energy produced during IndaChlor's treatment process will be recycled through a steam turbine. One fifth will be valorised into electricity, the remainder of the energy in the steam is sold as heat to an existing neighbouring company at their appropriate steam conditions via a pipeline.